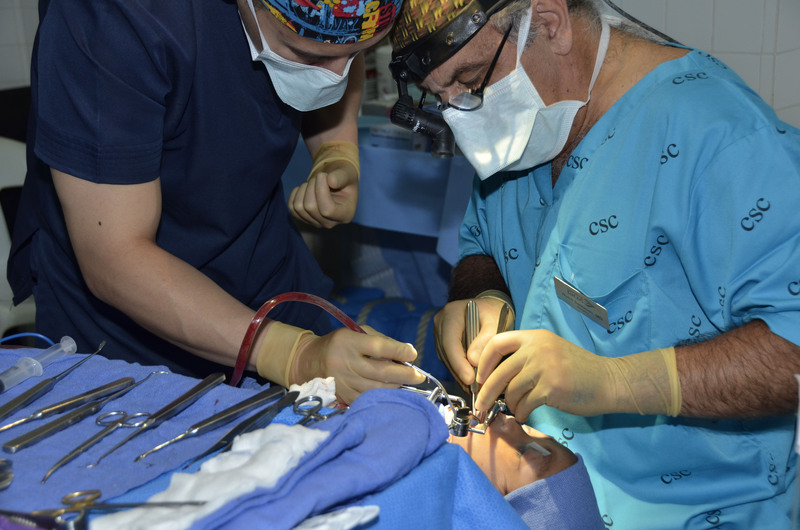 There are many new faces in the OR this year. 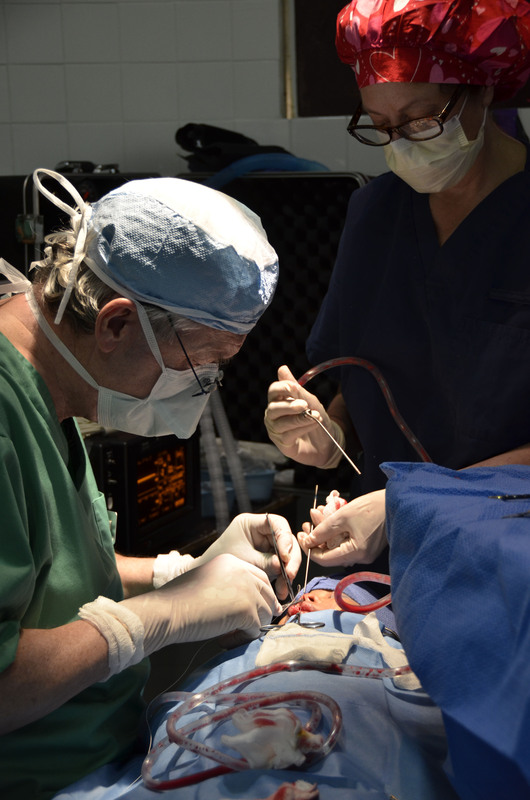 It is the 1st day of surgery; as always there is a lot of activity and excitement inside the OR. We make sure that our assigned rooms are well stocked and that all the equipment we set up the day before was working properly. This year we are fortunate to have Dustin (a medical equipment technician) along to troubleshoot any issues with our equipment. OR staff assisted him as best we could and felt like a team of McGyvers (remember the TV show). 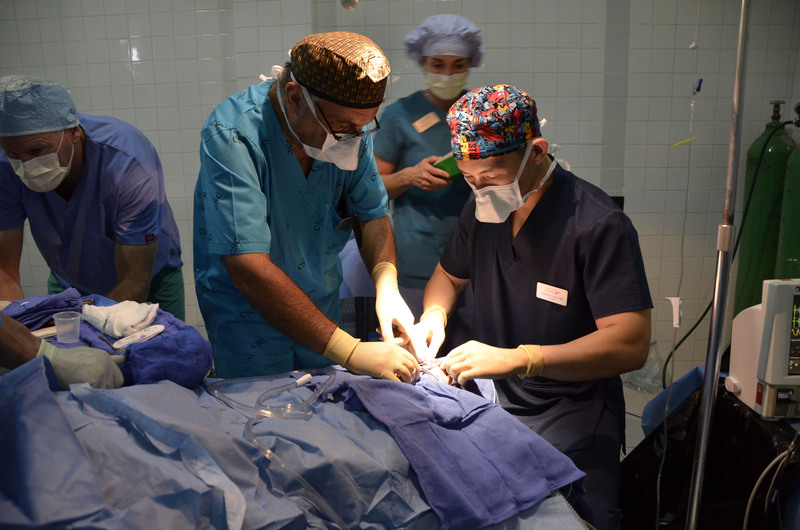 My OR team today included Dr. Samman, Dr. Sia, Dr. Usha Barry and Mark Horton. At 8 am this morning, I went off with Usha Barry (an anesthesiologist) to pick up our first patient of the day at the ward. The parents were so excited and anxious for their child. As expected- there was a bit of separation anxiety; tears were shed as we departed the ward on our way to the OR. The patient arrivals in the ORs were staggered in each room, to ensure there was enough back up of personnel for the unexpected. Of course there were a few bumps as the day went on; but nothing that could not be quickly resolved. The local Filipino OR staff helped us out with procuring supplies that we didn’t have and they were very eager to assist us in any way. The outreach group made sure that we were hydrated and fed well all throughout the day. 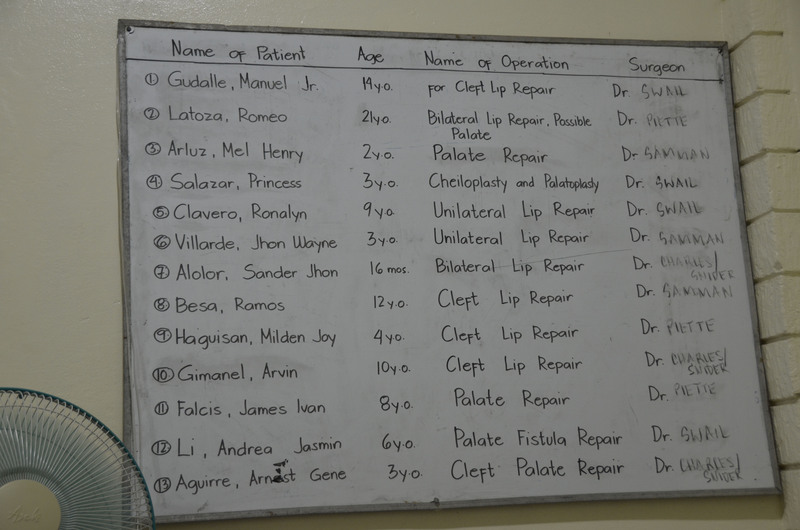 We completed surgeries on 13 patients, 6 cleft palate repairs and 9 cleft lip repairs by 7pm on the first day. 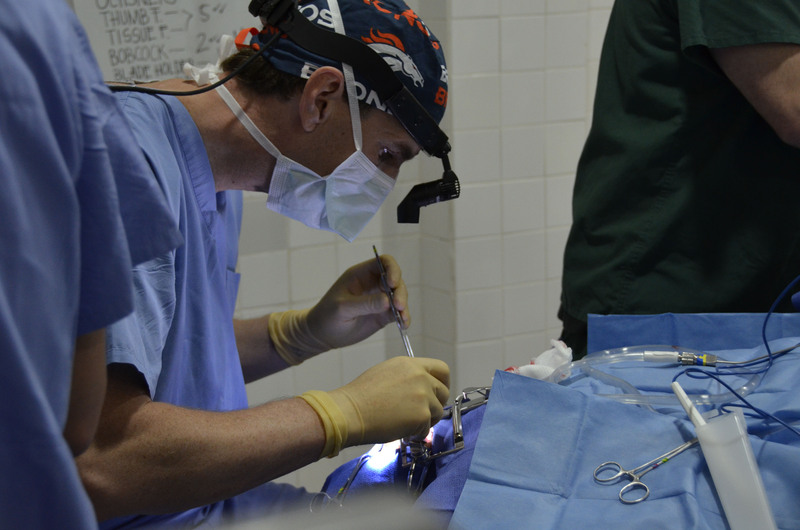 The surgeons worked together as needed through the day, as there were some complicated and challenging cases. Excellent 1st day!